On Tuesday, July 26, 2011 at 6pm the Clocktower Gallery is pleased to present underground hip-hop phenomenon, Fat Tony in another free edition of the Clocktower's Above the Law performance and installation series. Known for his engaging lyrics, energetic performances, and original beats, Fat Tony has released numerous mix-tapes and compilations. His first full length LP, RABDARGAB met with immediate critical acclaim. 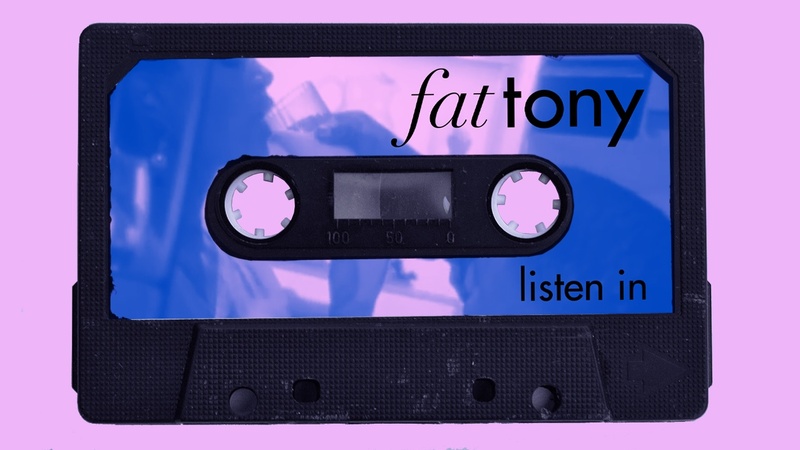 For his Above the Law performance, Fat Tony will begin with a DJ set of his artistic influences and continue with a reinterpretation of his pioneering album RABDARGAB with freestyle lyrics and theatrical interludes.